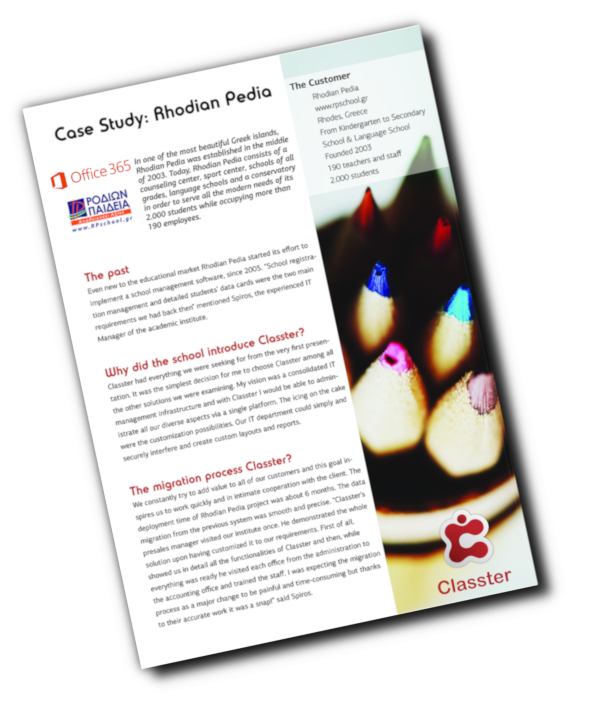 Classter.com, founded in 2015, is a global pioneer, offering a Cloud based SaaS that incorporates all-in-one: a student information (SIS), a school management (SMS) & a learning management (LMS) system. The platform offers an end-to-end cloud management solution that can be used by any educational institution, from kindergarten and primary schools to colleges and universities or even by dance and music academies. Classter invests in Adaptive Learning and A.I. technologies to support any type of academic institution and any type of academic system. Since 2015, the company has managed to build an extensive network of business partners & resellers in more than 10 countries in Europe, Middle East and America. Classter is currently used by over 200 educational accounts worldwide, with over 300.000 active students, teachers and parents in the platform. Fully integrated with Office 365, Google G-Suite, Moodle LMS and many other systems, this robust single-platform covers the entire management needs of any institution by offering a wide range of features. It provides the power to effectively manage admissions, sales, registration, timetabling, academic, learning, finance, payments, transportation and library operations with measurable results to establish strong communication and collaboration channels with teachers, students and parents, candidates and alumni. Accessible via web or mobile, Classter incorporates best practices into processes impacting school culture and mindset positively. Classter is a service provided by VERTITECH SA a software development company financially backed with a seed capital by Odyssey Venture Partners and Jeremie fund. The strategic objective of our company is to develop vertical and industry-wide (sectoral) software, suitable for specific market segments, especially in the educational industry. Vertitech is committed to serve as an innovative solution provider for the global education market and to become one of the world’s leading providers of high-quality school management systems. To meet our vision, it is of paramount importance for us to ensure that our software has a high perceived value and deliver superior customer experience. Our customers lie at the heart of our business strategy, and we are fully committed to promoting and maximizing their success. Innovation: Generate innovative and new ideas that will change the world of education. Commitment: Committed to delivering high-value service to our customers. Excellence: Evolve our products using direct customer feedback channels. Dependable & Reliable: Offer a complete end-to-end solution, not only software, and also provide/deliver excellent support to our clients and their customers. Agility: Provide our clients with the highest quality solutions at the lowest possible price. Community: Have a positive influence on our community, inside and outside the education club/sector. Empowerment: Empower and inspire our valued internal customers: our employees. Value: Create value for our shareholders via a rapid global expansion and successful business implementation. Mr Nikou has over 20 years of working experience in the IT sector. Before Vertitech, Mr Nikou worked in leading managerial positions for IBM Sweden and American Management Systems in UK and Norway as well as the IT Director in Lazaridis Marmor SA in Greece. In 2007 he created Vertitech and since then he has been an active global entrepreneur and technology evangelist. Krystallis holds a degree of Information Systems Management. Having an extended experience of more than 10 years in development of school management systems, has held multiple leadership positions within Vertitech, including Implementation Director and Director of Web Development Dept strengthening his knowledge of educational sector. 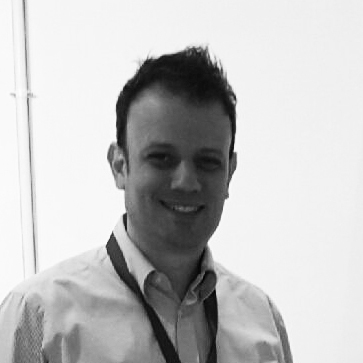 As today’s Product Director of Classter, Krystallis is responsible for building, managing and evolving Classter's roadmap, the new innovative product mix of the company. Spyros Trachanis is a partner with Odyssey Venture Partners. With offices in Athens and Palo Alto, Odyssey invests in world class, early stage technology companies starting up in Greece. 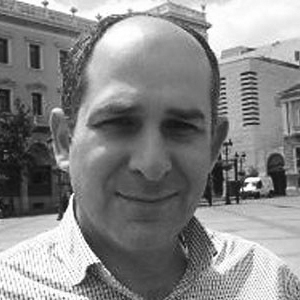 Spyros is a venture capital investment professional since 1999, working with fund managers such as NBGI and Global Finance and has invested and served on the Boards of a series of Greek technology companies. 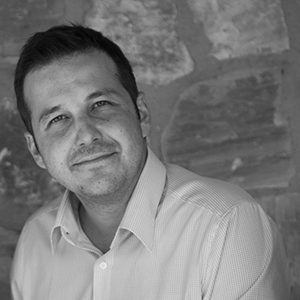 Spyros holds a Diploma in Electrical Engineering from the University of Patras and an MBA from Insead. 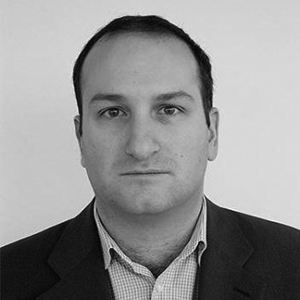 Konstantinos is the Chief Commercial Officer of InternetQ since 2009. He holds a degree in Electrical & Computer Engineering (AUTH) and an MBA (KUL/UCI - USA). During his tenure as CCO, InternetQ has grown its business robustly, both geographically by expanding into Southeast Asia and Latin America - and in terms of revenue. Prior to joining the company, he was the VP of Mobile Marketing at Velti, where he was acknowledged as an industry innovator in mobile marketing campaigns. Previous positions include senior telecommunications executive roles at industry leading brands British Telecom, Vodafone and General Motors. Dr. Mariza Tsakalerou is an Assistant Professor at the School of Engineering of Nazarbayev University. 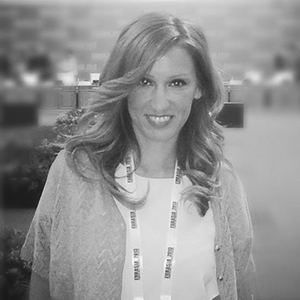 Mariza has extensive international experience as an active researcher and an effective practitioner in knowledge management and innovation. She has served as a Research Fellow with the Department of Industrial Engineering at Hong Kong Polytechnic University, as a Visiting Scholar with the Department of Engineering Management and Systems Engineering at George Washington University and as a Ministerial Advisor for public policy initiatives on open administration and e-governance.